When committing to a brownie club, it is crucial to make the right decision. Thanks to our Best Brownie of the Month Club list, you don’t have to sweat making this choice. We based our list off of the selection and varieties offered, the purchasing options available and the price. Any of the clubs in this category will make a delicious gift, that will keep on giving throughout the year. Everyone should be able to enjoy a fresh, gourmet brownie—even those of us with dietary restrictions. That is why we created our Best Gluten-Free and Specialty Brownie list, which includes bakeries that offer gluten-free, vegan, nut-free, sugar-free and Kosher options. You should be able to find something that works for everyone in your life on this all encompassing list. What better way to make an impression on your clients and customers, than with a delicious brownie gift? Show you business partners how much you value them with our Best Brownies for Corporate Gifting. Our editors carefully selected these vendors based on their gift options, ability to customize wrapping to include your logo and company name, and availability of volume/bulk discounts. Do you want to join a club? Becoming a member of a brownie of the month club is a great way to try new flavors and varieties of your favorite treat. Before shopping, decide if you want to subscribe to a monthly club and, if so, for how long. Many clubs are available for three, six and 12 month subscriptions. Are you shopping for a gourmet gift or a little something for yourself? Some of the merchants we have included specialize in gourmet gifting, while others are best suited for a little self-indulgence. Picking a bakery that specializes in what you are looking for will simplify your shopping process. What type of brownie do you prefer? Some bakeshops specialize in cake-style brownies, while others craft denser, fudgier goodies. Some stick to traditional flavors, while others incorporate a wide selection of new and unique varieties. Consider what you are specifically looking for before committing to a merchant. It is important to decide what you want to spend and stick with it. 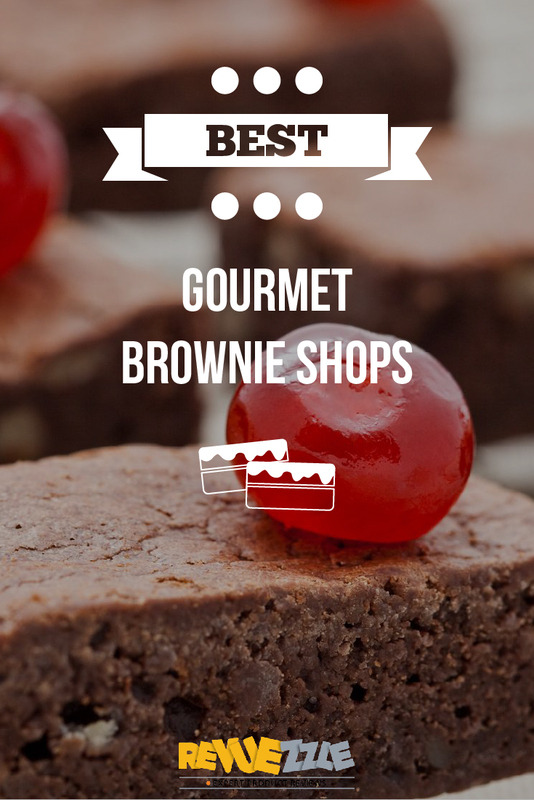 Gourmet brownies can cost anywhere from $2.00 to over $250.00, depending on what you select. Shipping costs also vary across vendors. Deciding on your budget in advance, can help you find the bakery that works best for you.